Steve Danielson has been named May Driver of the Month for National Carriers, Inc. Danielson owns and operates a truck dedicated to NCI clients in the southeast United States. He has delivered refrigerated goods to customers since he began working at National Carriers in January of 2008. 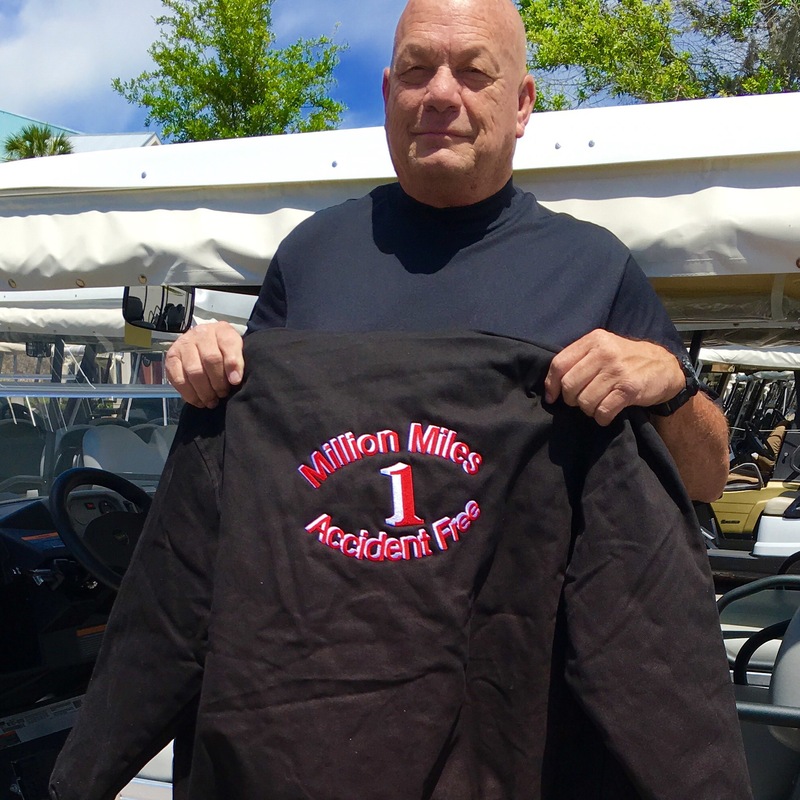 Recently, Danielson was recognized for driving one million accident free miles for National Carriers. He is also active in promoting motoring safety by conducting classes for the local Head Start program in Ocala, Florida. This marks the second time he has been named driver of the month for the 700 truck, “Elite” Fleet, previously winning in 2013. 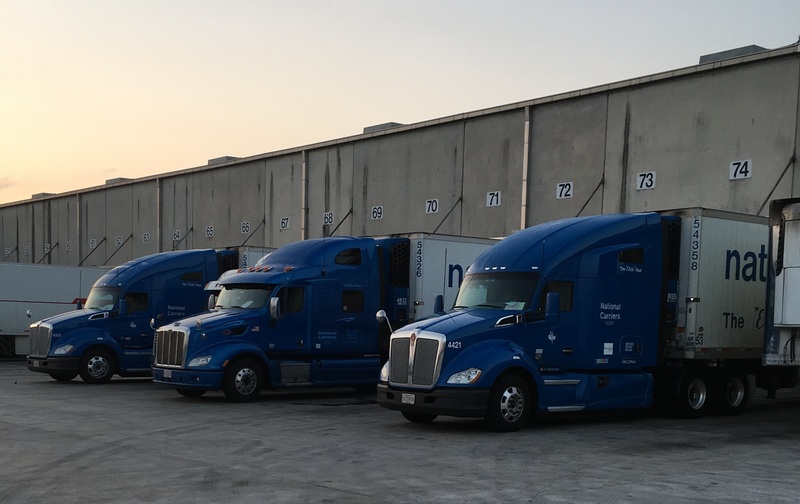 Each Driver of the Month is a finalist for NCI Driver of the Year 2016 with each monthly winner receiving a $500 bonus. National Carriers Driver of the Year is awarded a $5000 prize at the NCI Driver of the Year Banquet held in Arlington, Texas in the spring of 2017.